The recent round of Old Master sales in London has been covered widely and inevitably the rather lacklustre results raise questions about the health and future of the Old Master market. It’s a market in decline. It’s a market that’s dying. It’s a market that’s dead. So claim the naysayers. Markets are, by their very nature, never static and the Old Master market is no different. There are a number of factors that influence the current market – a shortage of supply of the very highest quality pictures by the most desirable artists; changes in taste; the exponential growth of the contemporary market; increasingly savvy buyers and, of course, for dealers, the growing retail focus of the auction rooms. All these things are known but do they add up to the death of a market or simply a market in transition? Let’s start with some facts. According to the research published in the TEFAF Art Market Report 2015 the Old Master sector accounted for 8% of the fine art auction market in 2014, with European Old Masters accounting to close to 5% of that total. The Old Master market was worth €1,030 million in 2014. Looking at the sector over the past ten years, the number of works sold has increased by 1%, while its overall value has increased by 45%. The UK, and London in particular, is a global centre for the trade in Old Master paintings, particularly for more traditional European Old Masters, where its global share is over 50% by value. What is very clear is that good quality, fresh-to-the-market pictures sell. And it really doesn’t matter who’s selling them or where they are being sold - London in June and December, New York in January and Maastricht in March. As markets change, businesses have to adapt to new conditions. The major auction houses have huge resources at their disposal to shape markets. They have budgets and networks that no individual dealer can rival. Dealers, however, have other advantages. They can cultivate niche markets. They can seek out and promote artists that are less well known and undervalued, perhaps. They can add value in ways that auction houses cannot do. Parisian dealer, Maurizio Canesso, agrees. He believes that dealers have to become ever more specialised with a focus on quality. Over the years, he has invested in bringing the work of little known artists and groups of artists to a wider collecting public through a series of exhibitions. These have included L’Oeil Gormand: 17th-century Neapolitan Still-Lifes (2007); The Master of the Blue Jeans (2010) and 16th- and 17th - century Bolognese paintings (2012). 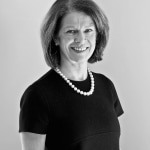 It is an approach that has paid dividends in building relations with new collectors and regional museums. This Autumn he plans to mount an exhibition of the work by Alessandro Magnasco (1667-1749), with loans from museums and private clients, which will then travel from his gallery in Paris to the Palazzo Bianco, Genoa in the New Year. 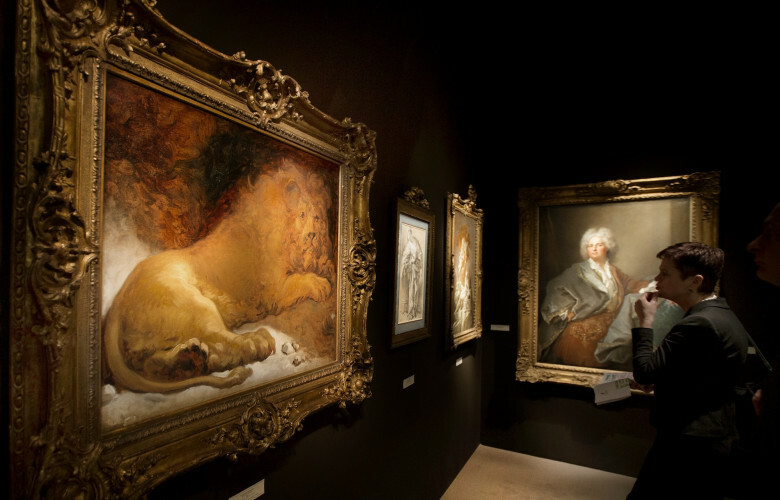 TEFAF, Paris Tableau and London Art Week are all dealer initiatives that provide opportunities for participants to meet new clients, cultivate new markets and introduce fresh work. TEFAF, the most established event for Old Master dealers, provides a genuine counter-balance to the major auction houses and attracts the attention of every major international private and institutional collector. Mark Weiss is also very confident about the future. “We have cultivated a particular niche [British and European historic portraits] that allows different points of access. The gallery appeals to a very specialist group of collectors. We have also spent time building our contacts, sourcing and researching interesting pictures and producing scholarly catalogues”. Of the recent London Art Week, Weiss says that, “I was pleasantly surprised by the number of museums, dealers and private clients that visited the gallery and we were delighted to sell an important work to a new private client”. So, a better interpretation is that, far from being dead, the market is changing and for those that choose to rise to the challenge the future is bright.